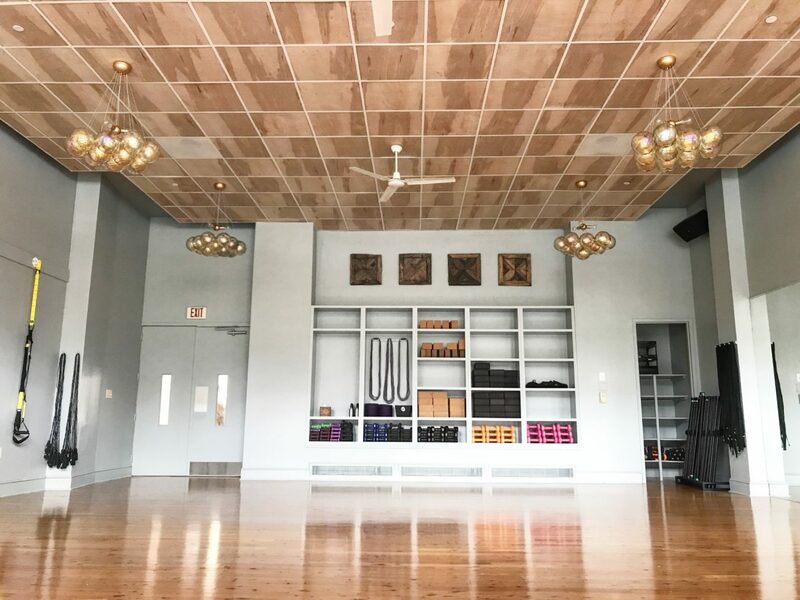 A new yoga and fitness studio will open Monday in SouthPark with immediate plans for expansion. 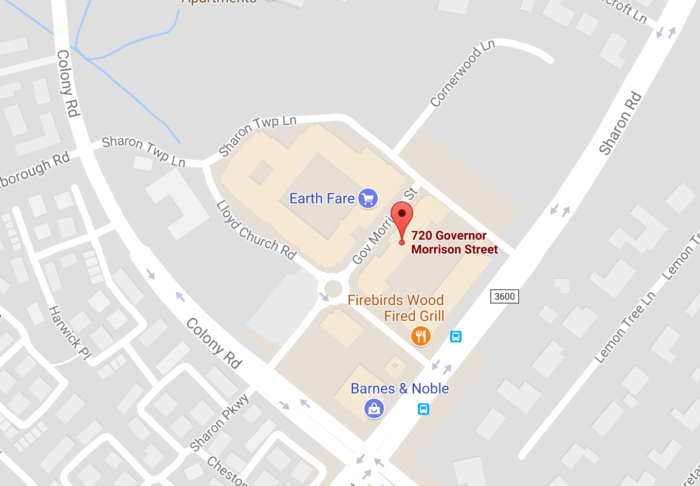 VIBE5 Yoga & Fitness (pronounced “vibes”) will be located at 720 Governor Morrison Street #140 directly across the street from Earth Fare. Co-owners Veronica “Roni” Pinch and Amy Radke are positioning the brand for future franchising from day one. Pinch confirms they are actively scouting additional locations ahead of the opening of the SouthPark studio. 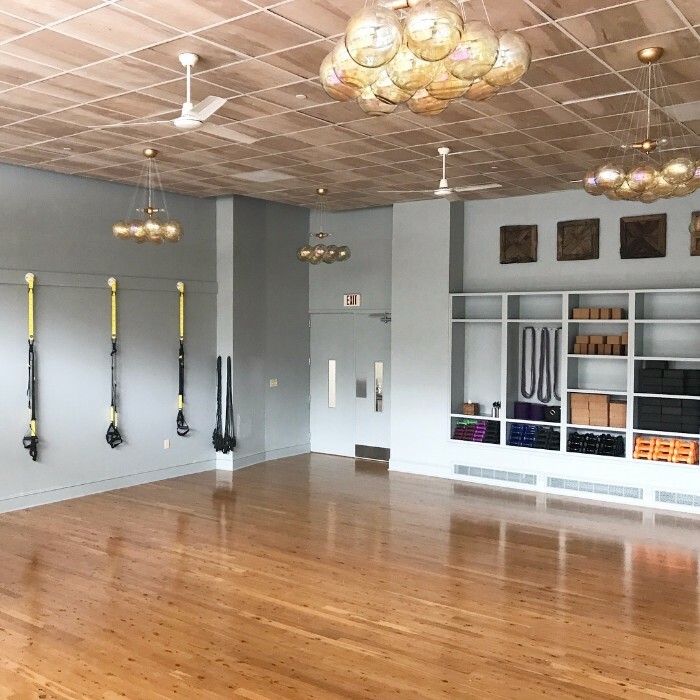 VIBE5 will open with 52 classes per week offered daily as early as 6 a.m. and as late as 7 p.m.
Class offerings include yoga (heated and non-heated), strength training (yoga fusion with weights and TRX) and cardio (boot camp), as well as youth programming in partnership with Guru Girls Yoga and Trifecta Athletics. 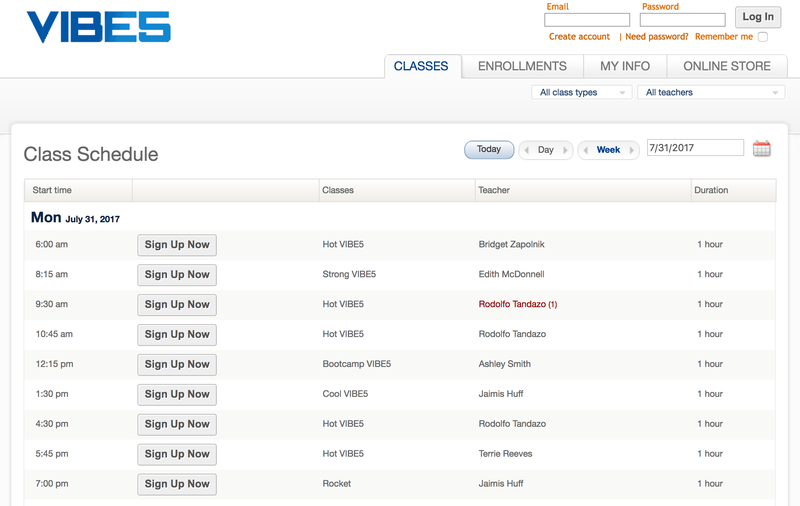 See the full online schedule and book classes here. 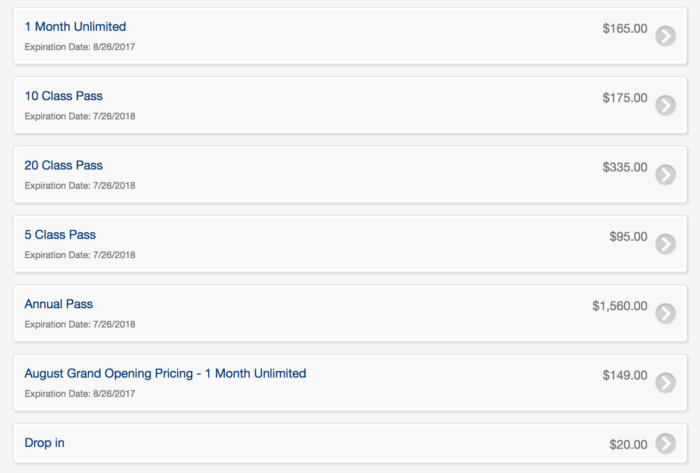 Pricing starts at $20 per class up to a $1,560 annual unlimited membership. 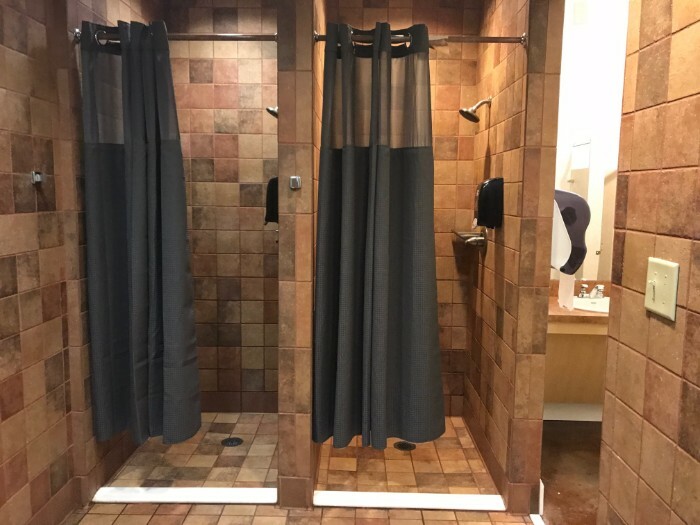 A standard monthly unlimited membership is $165 but will be offered at a grand opening rate of $99 for the month of August. 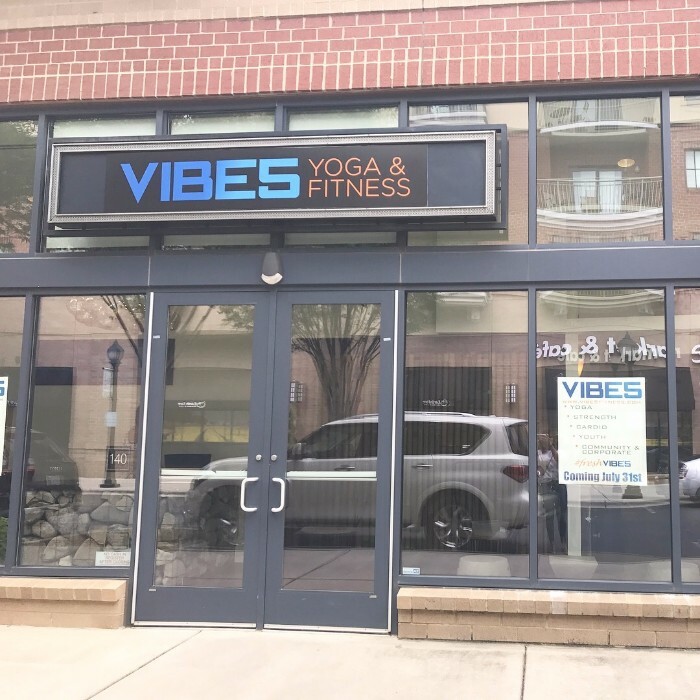 Comparatively, Y2 Yoga down the street is $189/month (or $159/month with a 12-month commitment), Arrichion in South End is $150/month (or $99/month with a minimum 4-month commitment), Charlotte Yoga (with locations in South End and Montford) is $159/month (or $119/month with a minimum 6-month commitment) and Yoga One (with locations in Plaza Midwood, University and Dilworth) is $135/month (or $112/month with auto-renew). 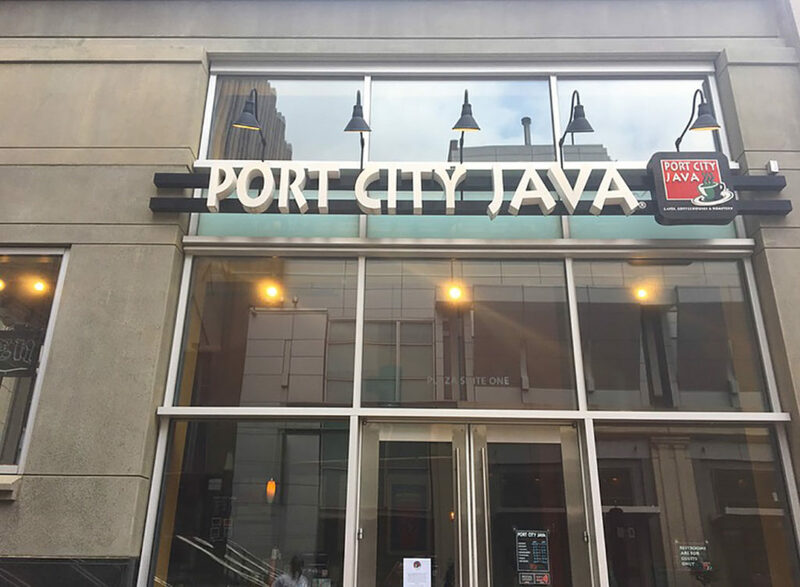 This story has been updated from an earlier version to reflect new grand opening pricing.